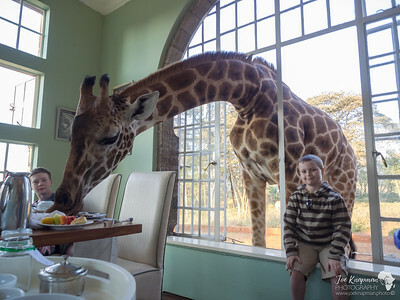 The most memorable part of Giraffe Manor is having breakfast. 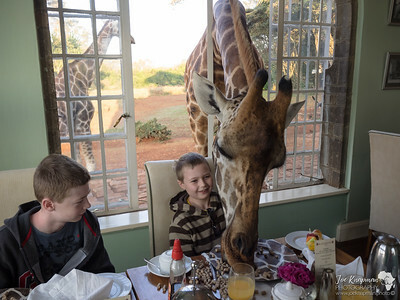 I am not sure the boys really knew what we meant, when we told them they may have breakfast with giraffe. 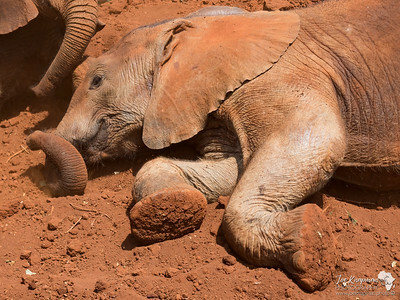 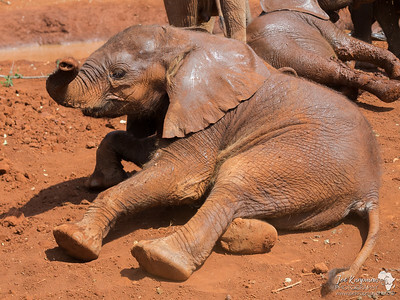 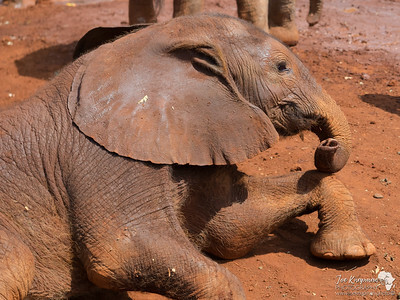 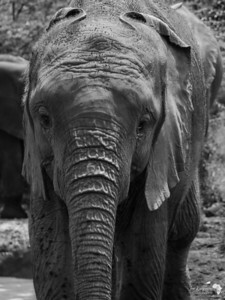 A baby elephant in rehabilitation at the David Sheldrick Elephant Orphanage near Nairobi, Kenya. 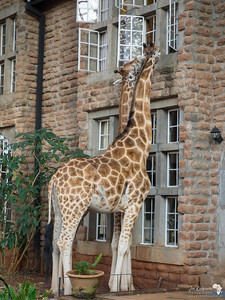 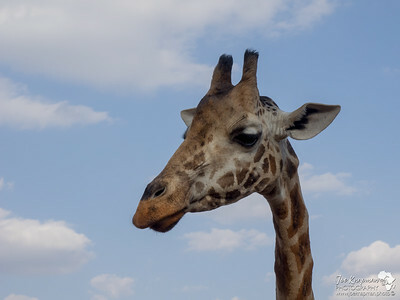 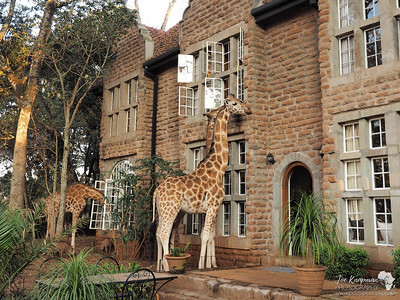 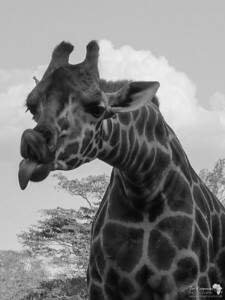 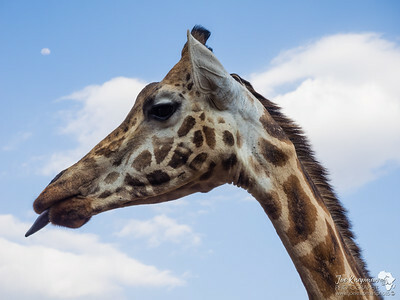 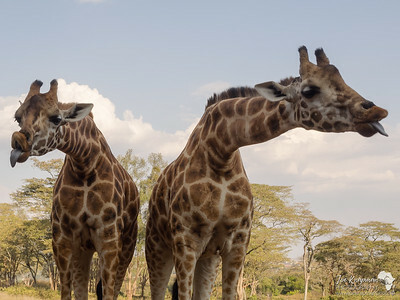 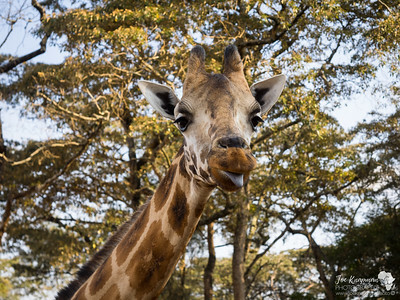 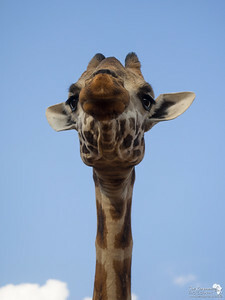 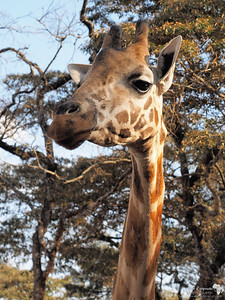 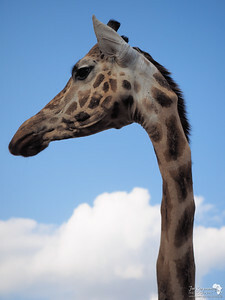 Helen is a female Rothschild Giraffe, who lives at Giraffe Manor, Nairobi. 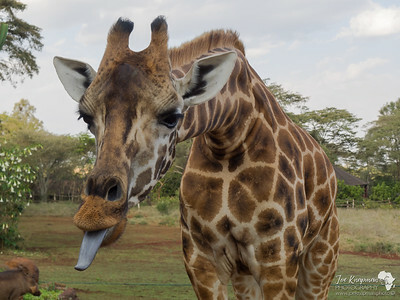 She can be quite rude for the camera sometimes, sticking her tongue out in protest.